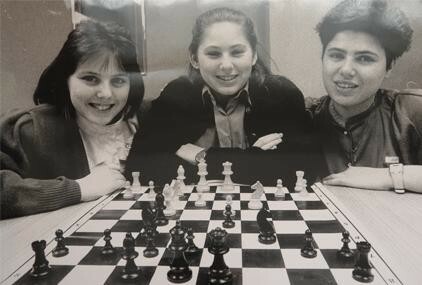 The Polgar sisters did not choose to become the heroines of this story. 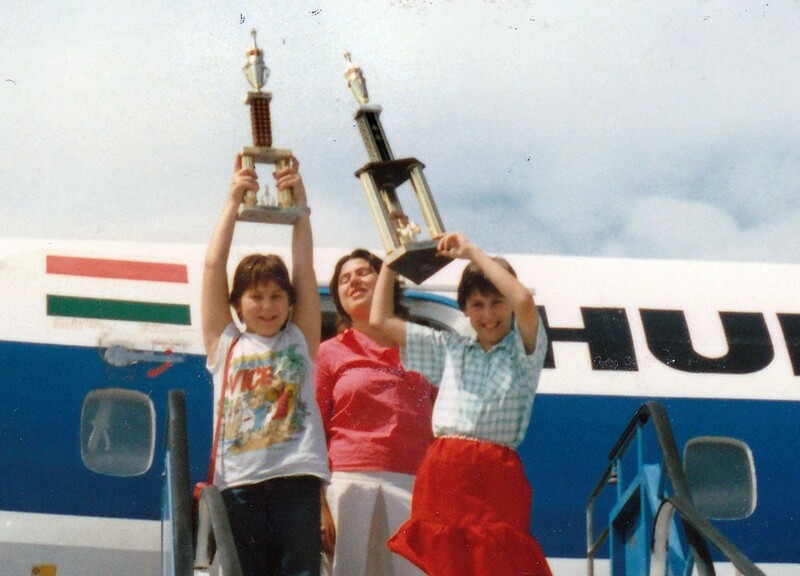 It was their father, who, driven by his educational vision, determined their destiny before they were even born. 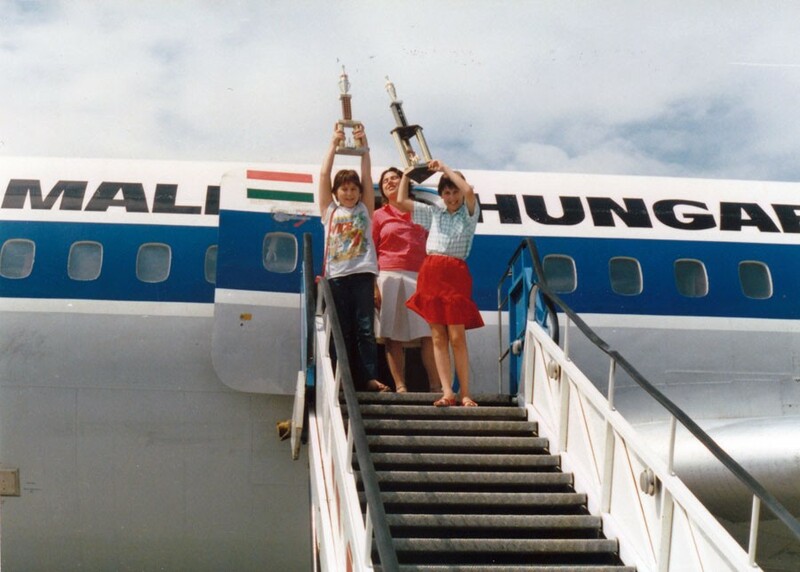 László Polgár believed that “Geniuses are made, not born,” and he set out to prove it. The canvas he chose was his three daughters. 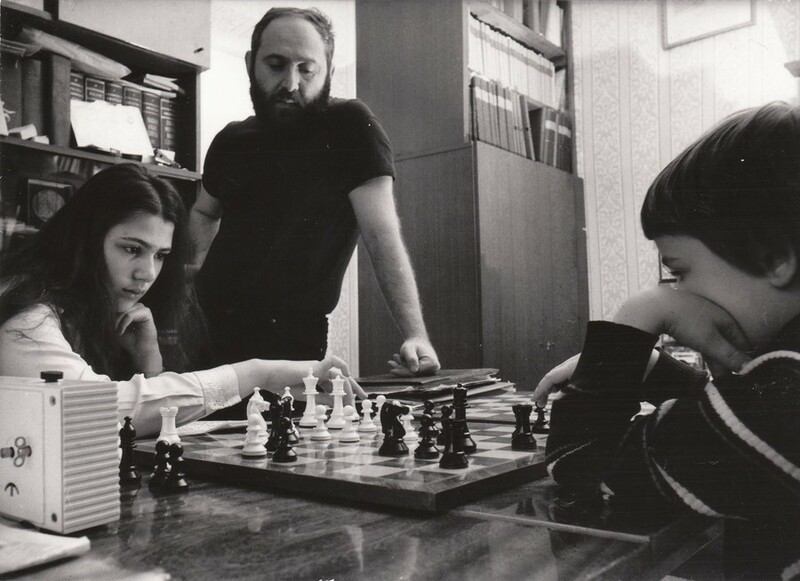 The medium he chose was chess. No kindergarten, no school…. 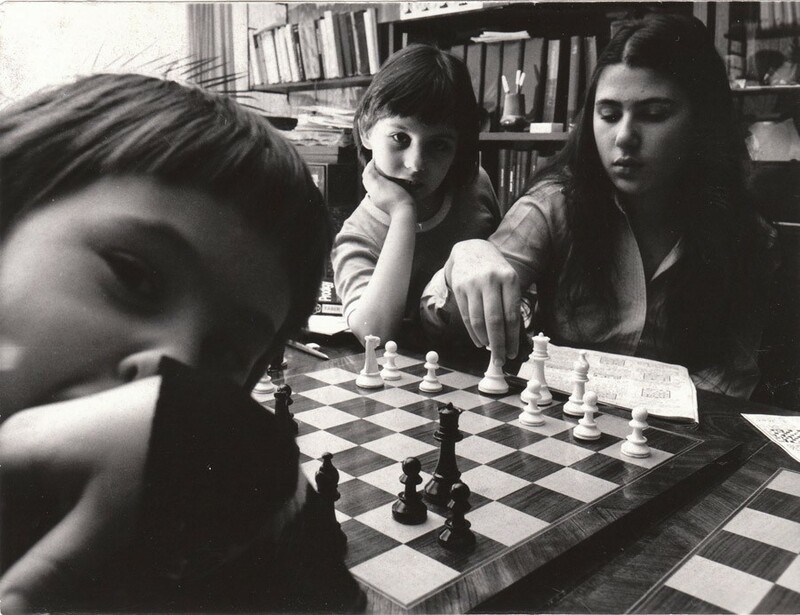 Three girls, isolated from the normal world of kids, studied and practiced chess – with surprising and remarkable results.